Erosion control matting is a stabilization fabric offered by GEI Works and designed to support plant growth and reinforce soil in many erosion control project sites. Made from a range of both natural and synthetic materials, these mats are able to support banks until vegetation is able to take root. 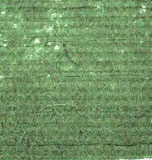 Standard erosion mat options include biodegradable matting and synthetic geotextiles. Questions? We can help! 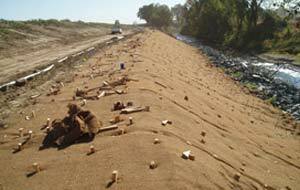 Call the GEI Works team at 1-772-646-0597 or fill out our quote request form to discuss your erosion control project. 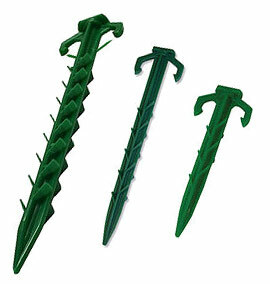 Biodegradable Stakes and Staples are necessary to prevent erosion mats from slipping or shifting. GEI Works offers several different accessories to ensure that erosion control matting is secured to the site during installation. Choosing the right erosion mat for an erosion control project will vary depending on the slope of the site, the water flow, and the desired longevity of the mat. 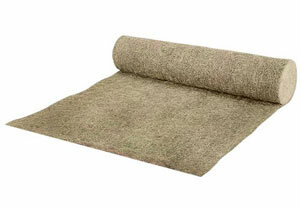 For many areas, biodegradable mats such as coir geotextile and straw blankets are a popular choice. These mats provide stabilization while also biodegrading into the surrounding environment, causing no harm to existing plant or animal life. This reduces environmental concerns and enriches the area over time. 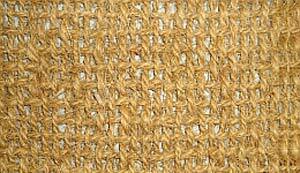 Visit the Coir Products FAQ to read some common asked questions about coir. Questions about coir mats for erosion control? GEI Works can help! Call our team at 1-772-646-0597 or fill out our quote request form to discuss your requirements. Straw Erosion Mats are commonly used on sites that require shorter-term erosion control or control on low-level slopes. 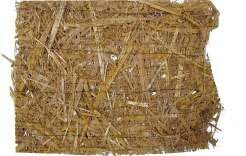 Standard life spans for straw erosion mats are usually anywhere from 12 to 24 months, with some shorter term options that biodegrade over 90 days. In addition to the straw and straw-coco blends on this page, please feel free to review GEI Works' Straw Mats or Straw Blankets for more erosion control matting options. For a permanent erosion control solution, polypropylene geotextiles are the ideal fit. These geotextiles are offered by GEI Works in woven, nonwoven, and TRM (Turf Reinforcement Mat) models to provide stabilization for the duration of their use. Geotextiles are commonly used under rip rap, retaining walls, and other bank stabilization areas. 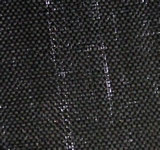 Woven Geotextiles - Optimal for stabilization and separation applications. 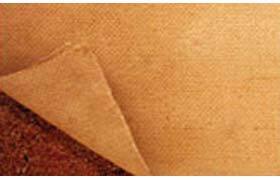 Nonwoven Geotextiles - Built with high filtration levels that allow for filtering of materials, silt, and sediment. Don’t see a product that seems to work for your project what you need? Give us a call! GEI Works is about providing solutions, and we would be happy to find a site-specific solution. Questions about straw or coir mats for erosion control? GEI Works can help! Call our team at 1-772-646-0597 or fill out our quote request form to discuss your requirements.